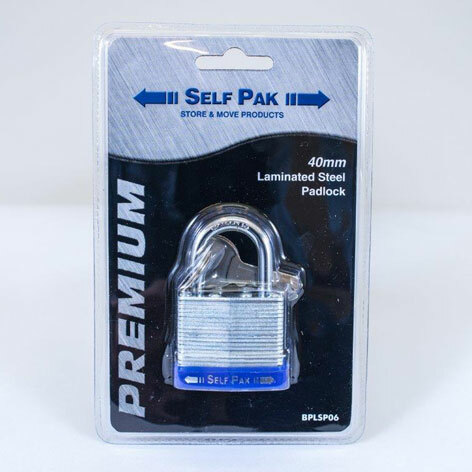 Our standard padlock is ideal for use on your storage unit and is specifically designed to be the perfect fit for your storage unit. 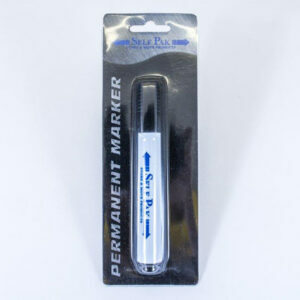 The padlock is durable and is sure to keep your items safe and secure. 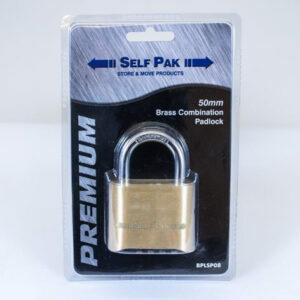 Tip: This size of padlock is perfect for use on your gym locker when you have finished storing.